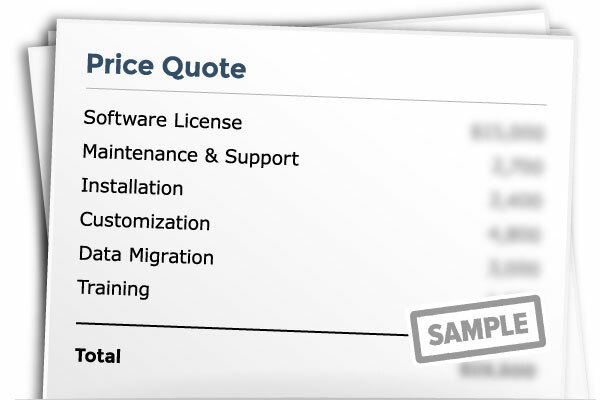 Get your free price quote for Oracle Service Cloud. 2. Select your industry Automotive Cleaning Services Commercial Equipment Communications Construction Controls / Instrumentation Electrical Energy and Utilities Healthcare Services Home Appliances / Electronics HVAC Industrial Equipment Information Technology Insurance Lawncare Locksmithing Manufacturing Equipment Medical Devices Oil and Gas Pest Control Plumbing Pool/Spa Maintenance Property Maintenance Safety & Security Transportation Other Please select your specialty.